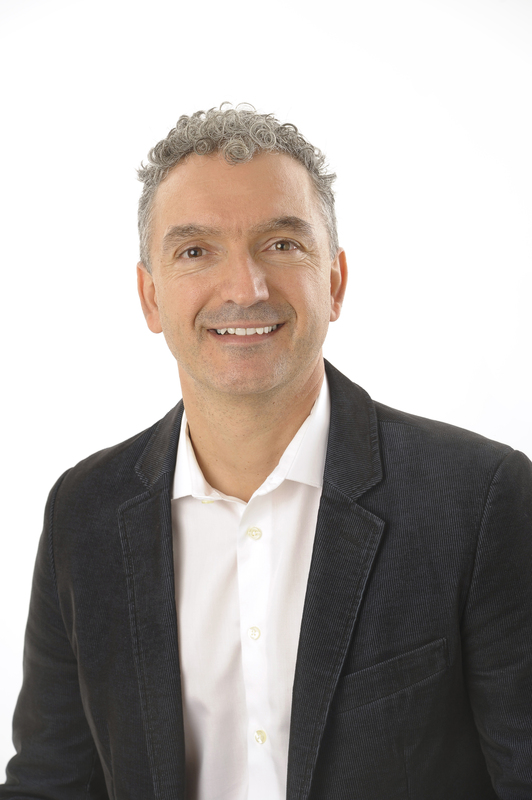 Paolo Sanzo is an Associate Professor in the School of Kinesiology at Lakehead University and the Northern Ontario School of Medicine. He is also the Director and a Physiotherapist at Active Potential Physiotherapy Services in Thunder Bay, Ontario, Canada. He completed his undergraduate physiotherapy degree at the University of Toronto, masterâ€™s degree at Lakehead University, and doctorate at Andrews University. He is also an instructor and examiner with the Orthopedic Division of the Canadian Physiotherapy Association. He has published 4 books on length tension testing of the upper and lower quadrant, has published numerous articles in peer reviewed journals, and has presented extensively at various conferences both nationally and internationally.